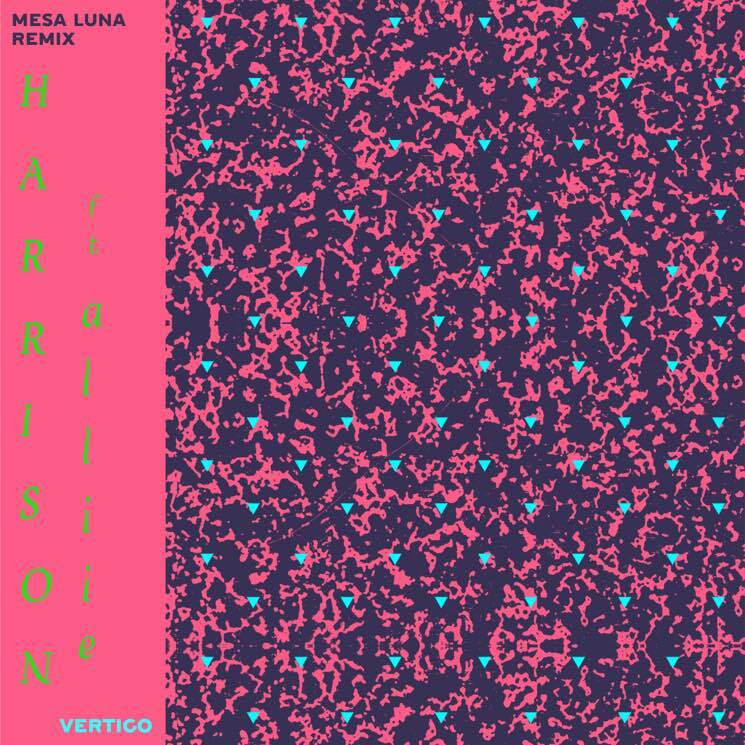 Harrison dropped his debut album Checkpoint Titanium this year, spawning the a l l i e-featuring track "Vertigo," and that same tune has just been treated to a remix courtesy of Justice McLellan's electro-pop project Mesa Luna. The Vancouver-based soundmaker has taken Harrison's bright, bubbling dancefloor-ready track and spun it into an atmospheric haze of ringing guitar lines and pulsating rhythms. You can give the rework a listen for yourself right now in the player below.